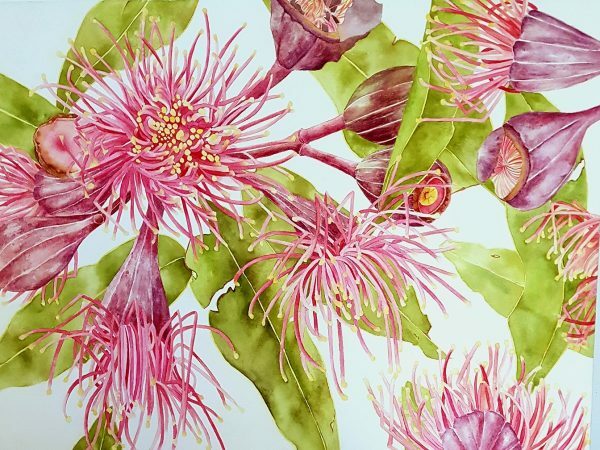 I am a Queensland based artist who draws on nature, the human form and sense of place as inspiration for my artworks. 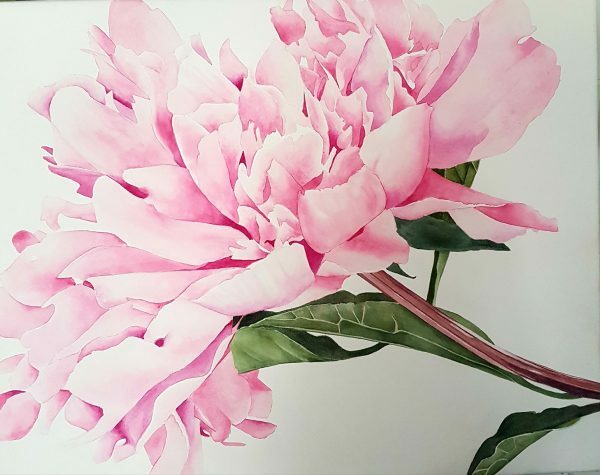 I enjoy working across a wide range of mediums including watercolour, pastel, oil and pencil. 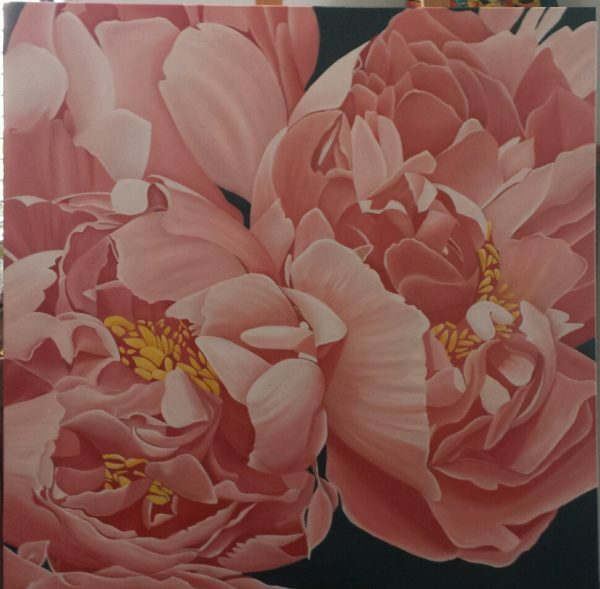 My love of flowers is evident in many of my artworks. I am fascinated by the shapes and patterns which are created when light falls on forms such as the delicate petals of flowers. By focusing on smaller parts of an object, rather than the whole, I find I am constantly discovering new contours and shapes which materialise within the subject. Unfortunately, my artwork, regular classes and workshops have recently been on hold for a little while due to illness. I am back now, doing what I love and making artwork again.